If boating and fishing are your passion—this region offers some of the best! The beautiful Gulf of Mexico, the area's 17 freshwater and saltwater lakes, Choctawhatchee Bay, West Bay and St. Andrews Bay provide unmatched opportunities for fishing and water sports in Florida. Bay Point Marina in Panama City Beach offers fishing, boating, jet skiing, swimming, sailing, snorkeling and off-shore charter boats. 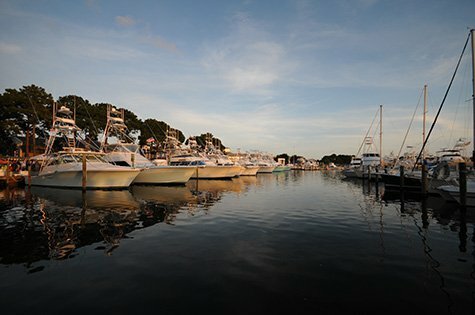 Bay Point Marina is 27 miles west of WaterSound Beach and WaterSound West Beach, and 36 miles west of the WaterColor community. Looking for challenging and outstanding golf courses? 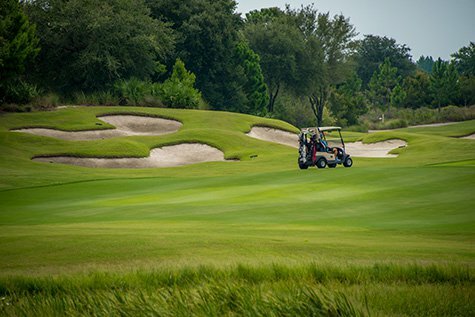 Named "Course of the Millennium" by Travel + Leisure magazine, Camp Creek® Golf Club is a Tom Fazio-designed, 18-hole, par-72 championship course measuring 7,159 yards and is sure to provide the challenge for which you're looking. Designed by Greg Norman, Shark's Tooth Golf Club was named one of "America's Best Residential Courses" as named by Golfweek. It stretches 7,209 yards from the back tees and features five fairways that border scenic Lake Powell. 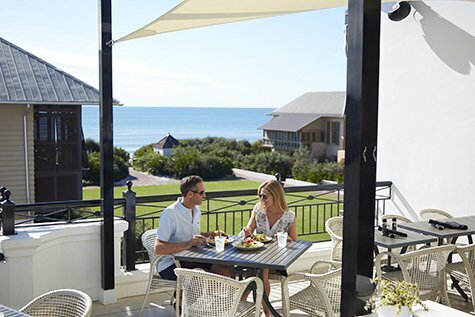 The OriginsSM Golf Club strives to make golf more fun and accessible to families, beginners and casual golfers, offering a six-hole regulation course that alternatively plays as a nine-hole executive course and a 10-hole par-three layout.